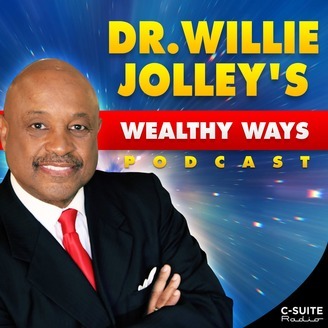 Dr. Jolley has achieved remarkable heights in the speaking industry, having come from humble beginnings of being a fired singer, who was replaced by a karaoke machine! He has gone on to be named "One of the 5 Outstanding Speakers in the World" by the 175,000 members of Toastmasters International. He has also been inducted into the prestigious Speaker Hall of Fame as well as achieving the distinction of Certified Speaker Professional by the National Speakers Association. 110: Kym and Sandra Yancey - Winning with Women! 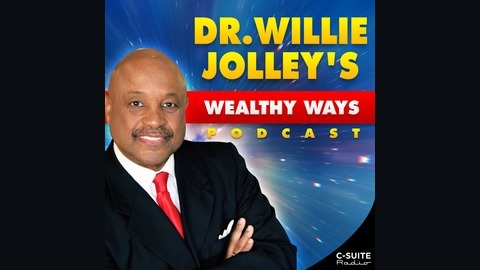 In this interview with Dr. Willie Jolley, entrepreneurs and husband and wife team, Kym and Sandra Yancey, explain you can't build a multi-million dollar dream on a minimum wage mindset.